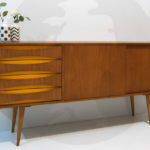 Another stylish piece of furniture courtesy of Etsy, this handmade midcentury-style credenza by Hardman Dasein Woodwork. 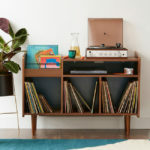 There's something of a midcentury and Scandinavian feel about this Upton Credenza at West Elm. It isn't cheap, but I think it's fair to say that this Hans J. Wegner-designed CH825 Credenza is pretty timeless. We're a little confused about Fab. 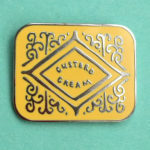 It was one of our favourite shops last year. Indeed, the US version is still an interesting place to shop. Sadly, Fab Europe has just converted to a rather unexciting furniture store. 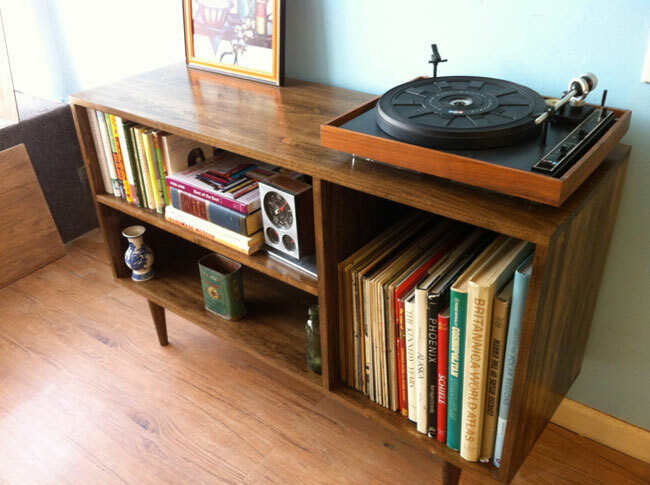 Saying that, we've just spotted this oak credenza, which we rather like. Details, especially in terms of a maker, are quite vague. 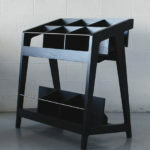 But we do like the 'look' of this 1950s mini sideboard.